Full Time or Part Time available at Merritt Clubs – Eldersburg. Located at 1388 Progress Way, Eldersburg, MD 21784. Merritt Clubs opened a therapeutic services department (M-Brace360) in March 2018. The department has three operating principles that are non-negotiable for all therapeutic specialists. 1. Efficient and effective quality of service, 2. High ethical standards, and 3. Care for members, clients, and the world we live in. Our purpose is to make self-care fun, easy, and routine. – Insatiable desire to learn about self-care, massage therapy, and wellness. The Clubs have +30K members, all your potential clients. It takes anywhere from 2 weeks-4 months to build a book with the Clubs. 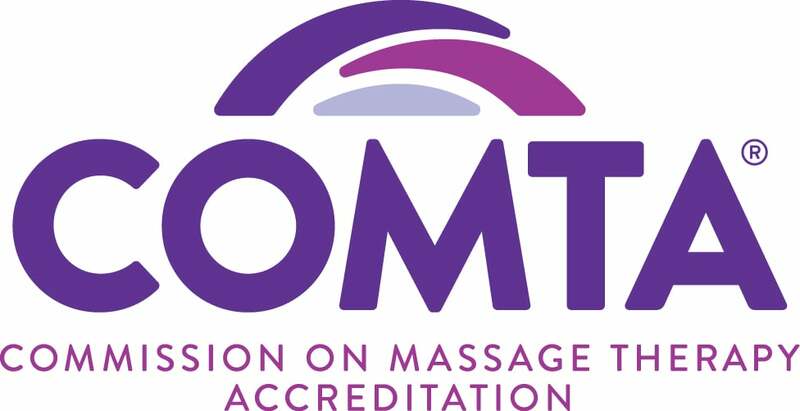 Health, dental, and vision benefits, vacation, sick pay, and 401K options available for full-time massage therapists. Send resume to Erin Kehs at ekehs@merrittclubs.com, or call 410-298-7485 for questions! Would love to hear from you!